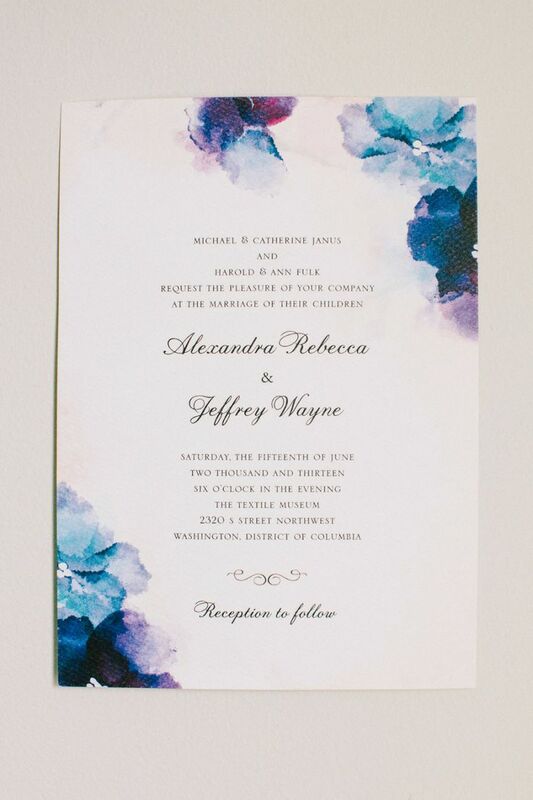 He popped the question and now you even have a date? 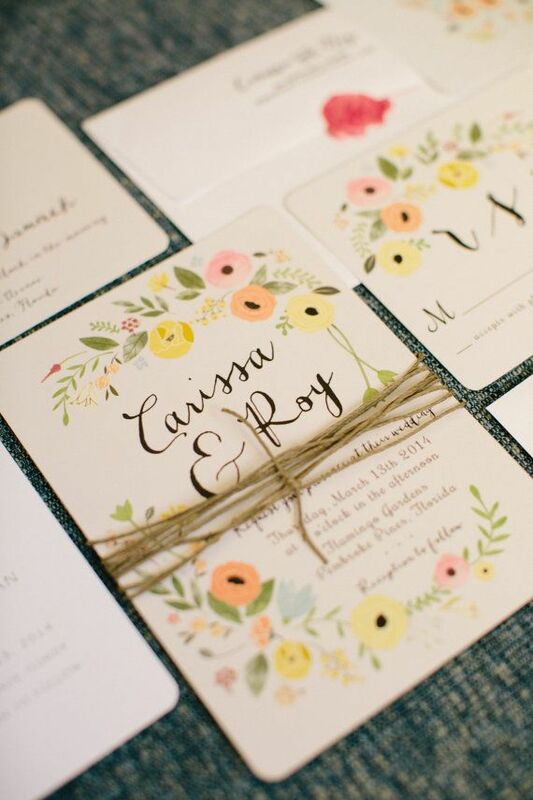 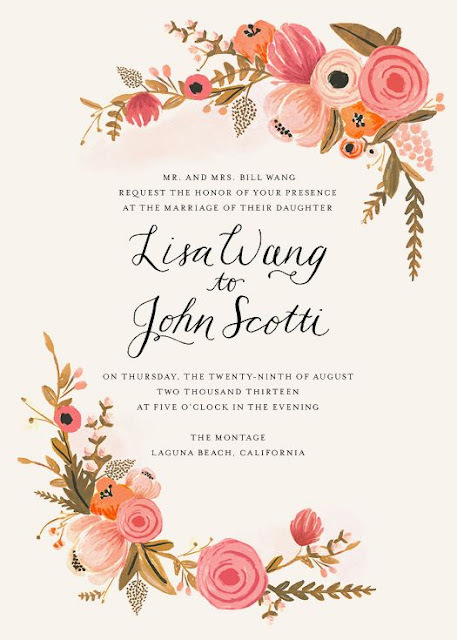 It's time to make it official and send your wedding invites. 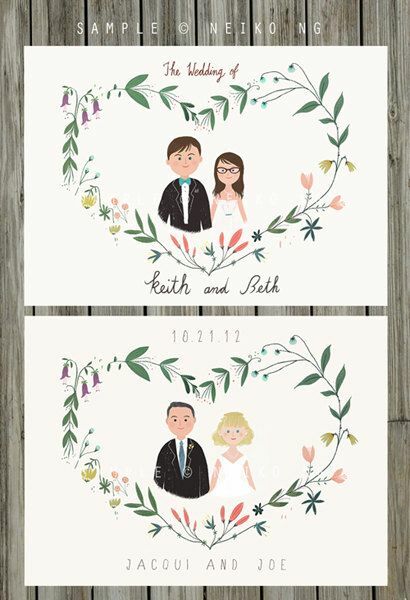 I'm not going to bother you with how to make or choose the perfect wedding invites, I only want to make it fun. 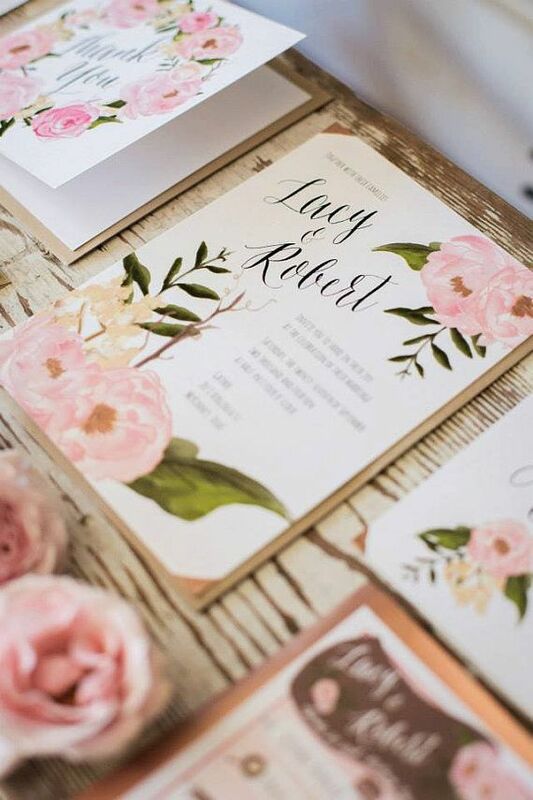 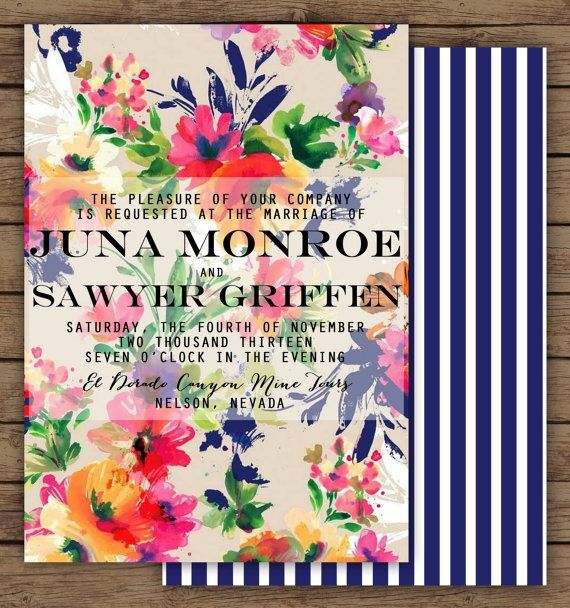 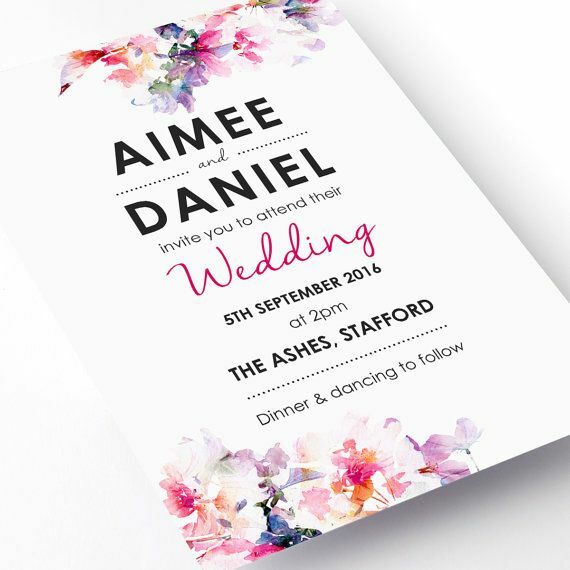 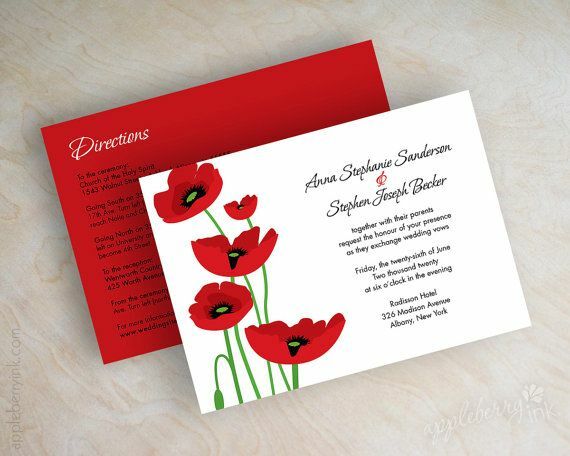 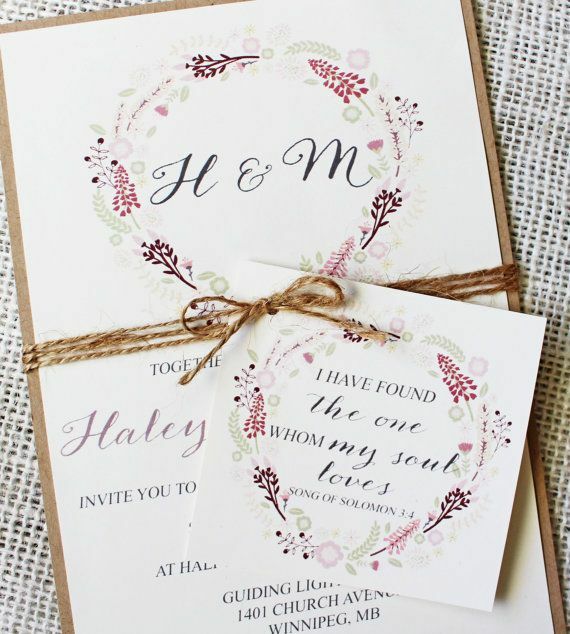 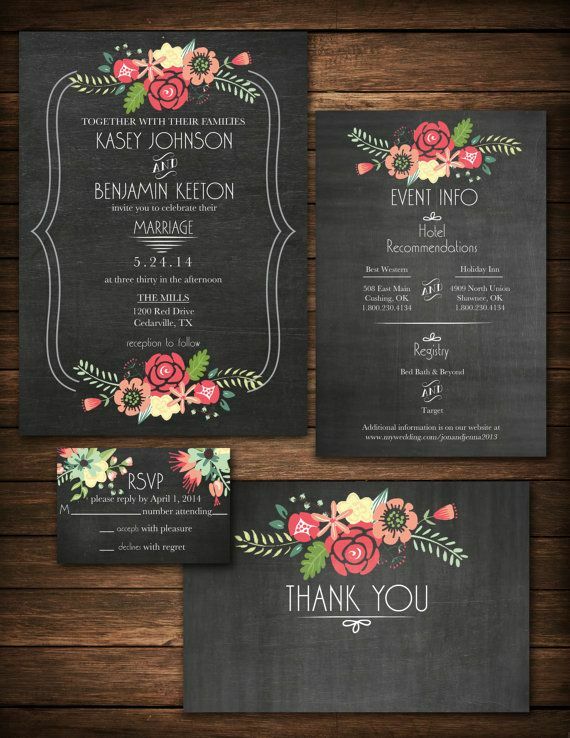 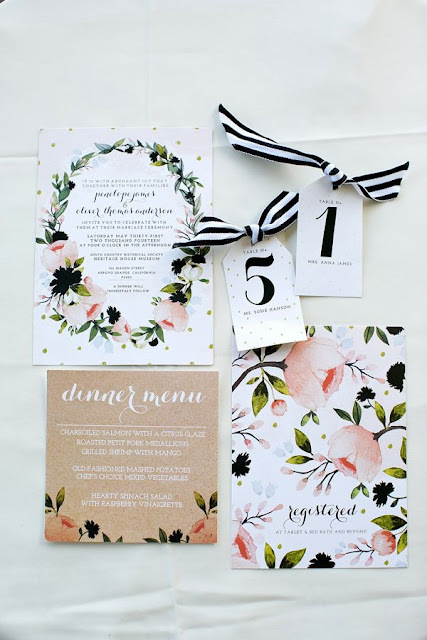 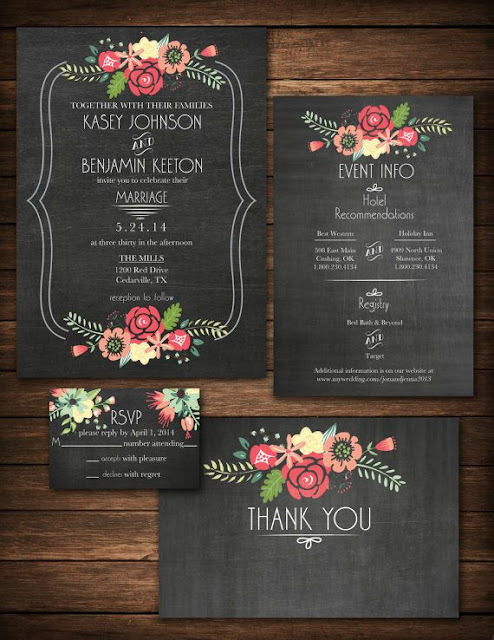 So here a few beautiful, beautiful wedding invites featuring flowers as symbols of your love, personality as a couple and festivity of the big news. 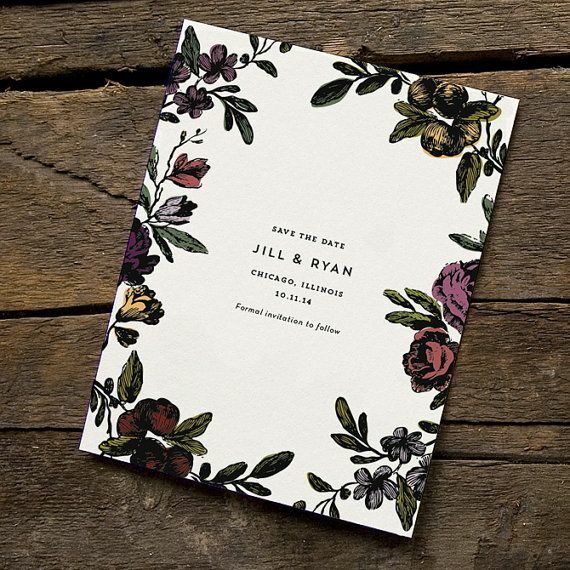 Wedding invite by Rifle Paper Co.